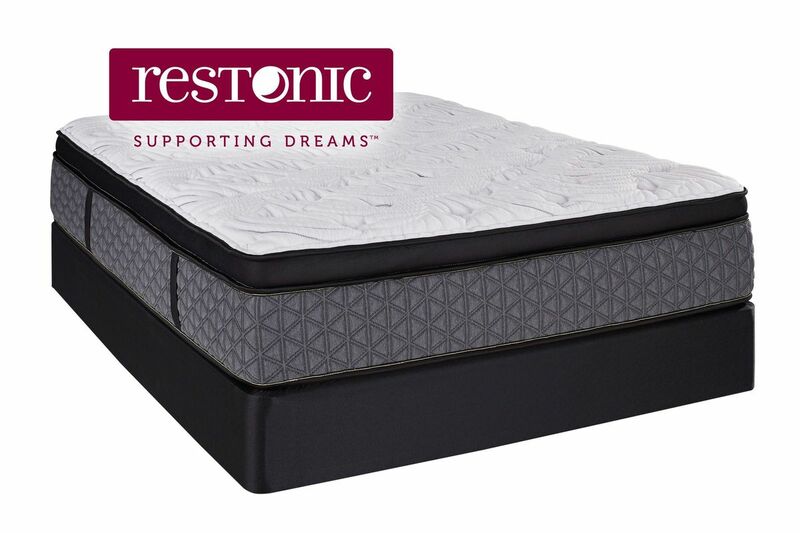 Eurotop: 1,000 individually wrapped coils, Airflow Fiber, Gel Foam, Super Soft Foam, Soft Foam, Gel Memory Foam, and Base Foam. Profile Height: 14.5"
Firm: 1,000 individually wrapped coils, Airflow Fiber, Gel Foam, Extra Firm Support Form, Soft Foam, Gel Memory Foam, and Base Foam. Profile Height: 14"
Hybrid: 1,000 individually wrapped coils, Airflow Fiber, Gel Memory Foam, Super Soft Foam and Base Foam. Profile Height: 12.5"